With thanks to Roger Smith. 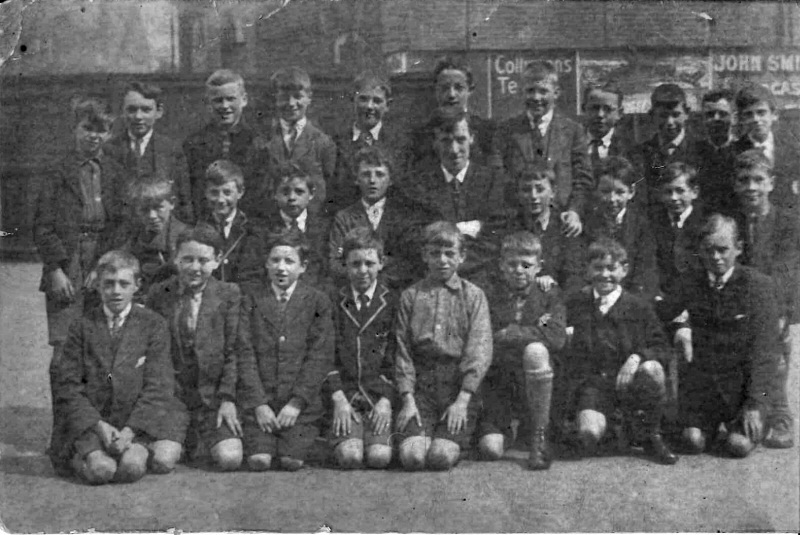 "The photograph shows the entry year for Keighley Boys' Grammar School in 1921. The boy on the far right on the first row is George Allen Smith, my father, who was the foreman patternmaker at Landis Lund from about 1960-1975 when he retired. He had to leave the grammar school after a few weeks as the family needed him to earn some money so he could not take up the scholarship." Can you name any more Sutton faces? If so, please contact the webmaster.